Creating beautiful hair is our goal. Our salon proudly offers a variety of design, cut and styling services for men, women and children. Whether you are looking for a new look or just coming in for your regular maintenance, our talented stylists will customize your cut to suit your needs. Every cut and style service includes a relaxing cleanse and condition, cut, and blow out. We know that trusting your hair with a new stylist is a big deal. That’s why we do our best to provide a distinctive experience for our customers. 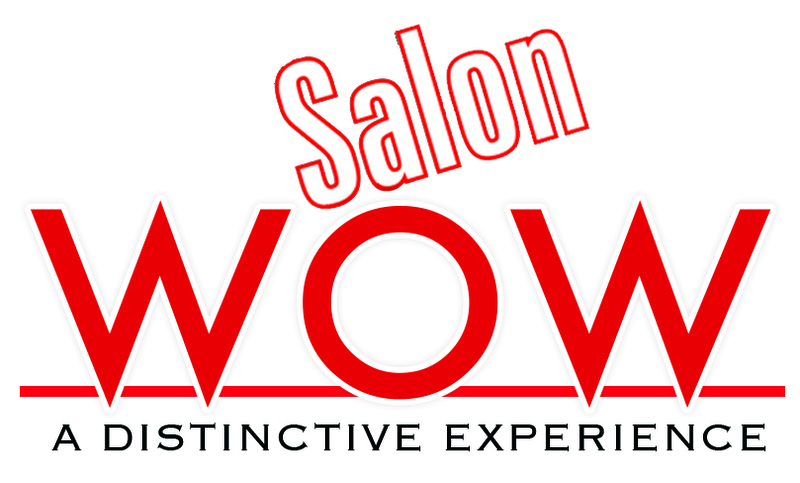 We’re confident that once someone tries Salon Wow for their haircuts and hairstyles, we’ll be your favorite destination for Salon services in Ocala, Florida. Design, cut & style starts at $40. Blow dry, style and finish starts at $30.